Cheese Week 2019 has released a schedule of events to celebrate all things Cheese the week of April 28h – May 4th. All of the events are open to consumers and provide an opportunity to explore cheese while tasting a variety of offerings from extraordinary producers. 2019 marks the third year of the event in NYC. Cheese Week is the brainchild of Jean-François Hesse who created the first event in Paris in 2016. Demonstrations Daily From 3:00pm until 6:00pm. 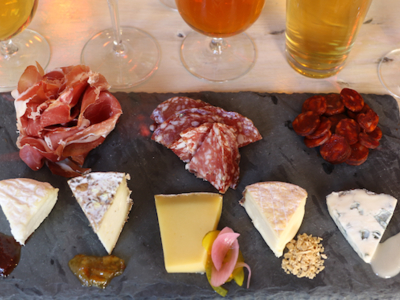 Special cheese-and-wine flights all week long.